Radical Health – Run For Your Life! Bill Booth kindly invited me on to his podcast to discuss health and medicine. 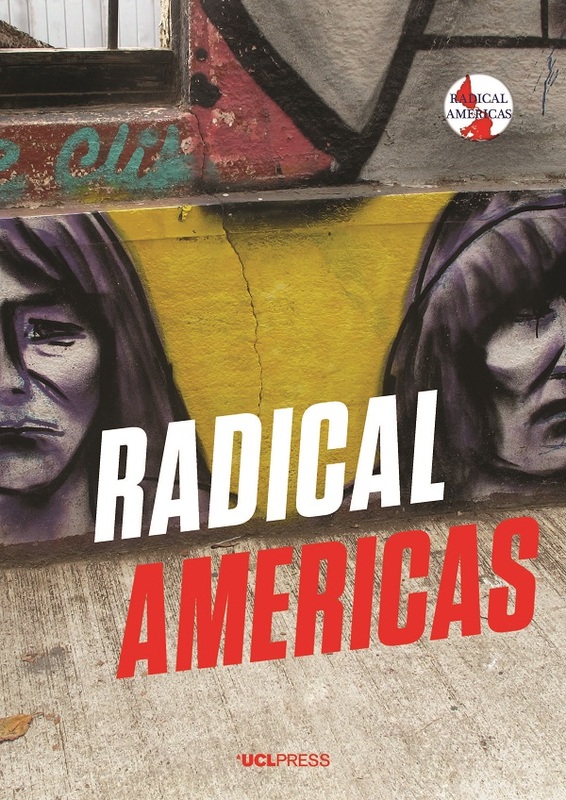 Bill is one of the founders of Radical Americas, an academic network for scholars and activists with interests in radicalism in the Western Hemisphere.